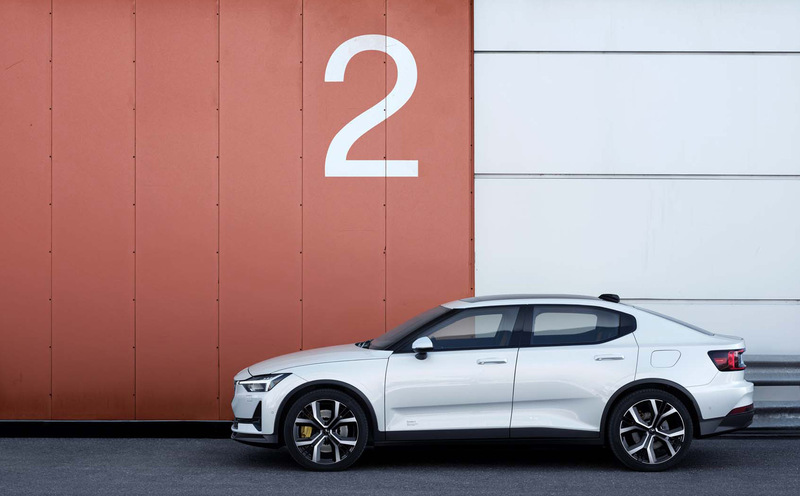 Discover Electric Sport Car | Electric Car News & Reviews 2018. True or reality? Can electricity be the main power behind our mobility? Since kid I believed in it, by reading that the first Porsche was electric car, and finally in 2008. 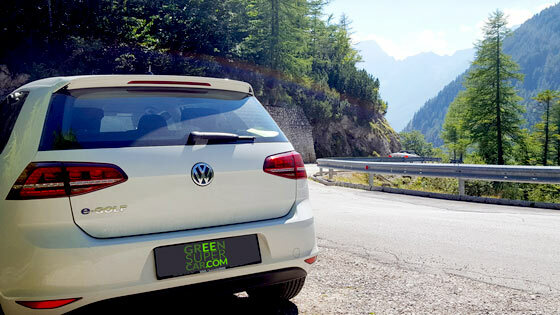 I started this blog to promote electric cars, sustainable mobility and enjoyment of driving. 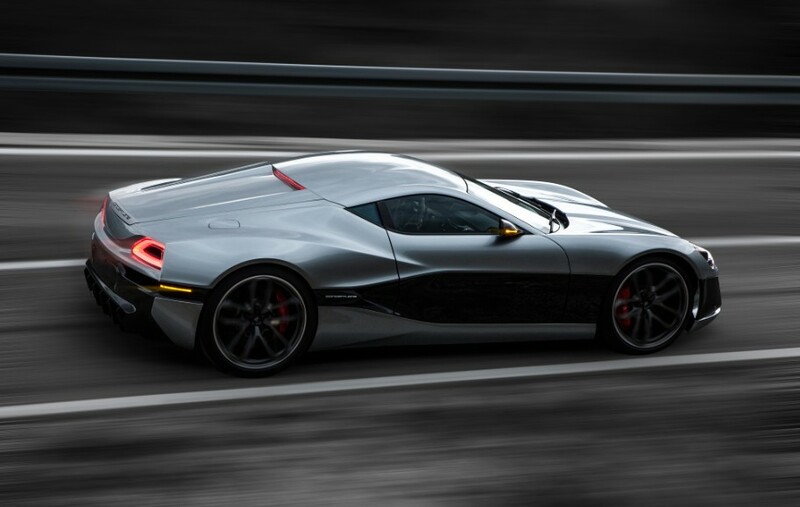 Website dedicated to driving enthusiasts who want exciting sports cars powered by electricity. There is no substitute. 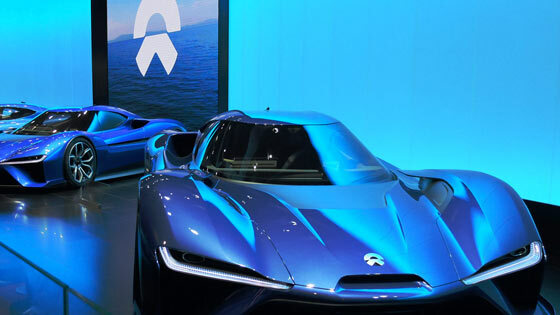 Green Supercar covering electric sports cars – from over 150 articles on new prototypes, production models, industry news to editorial reviews and coverage of related gear. 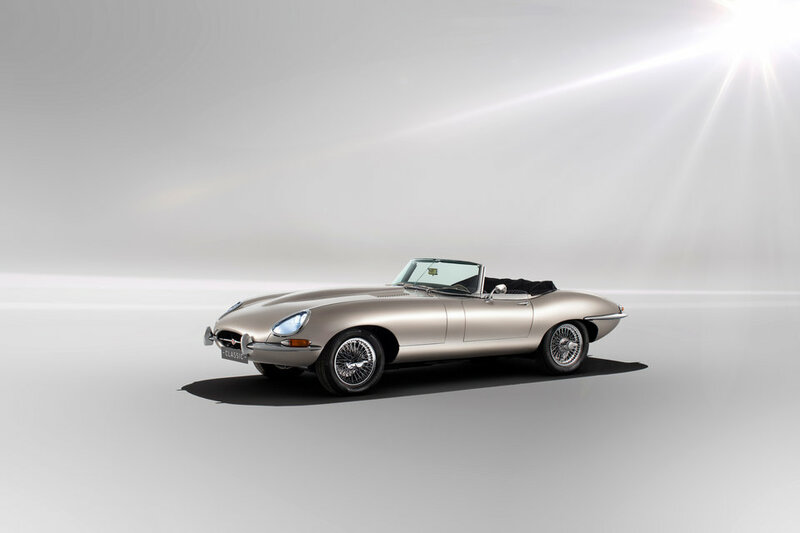 Also we cover hybrid supercars, hydrogen cars, e-bikes and other interesting vehicles for driving enthusiasts. 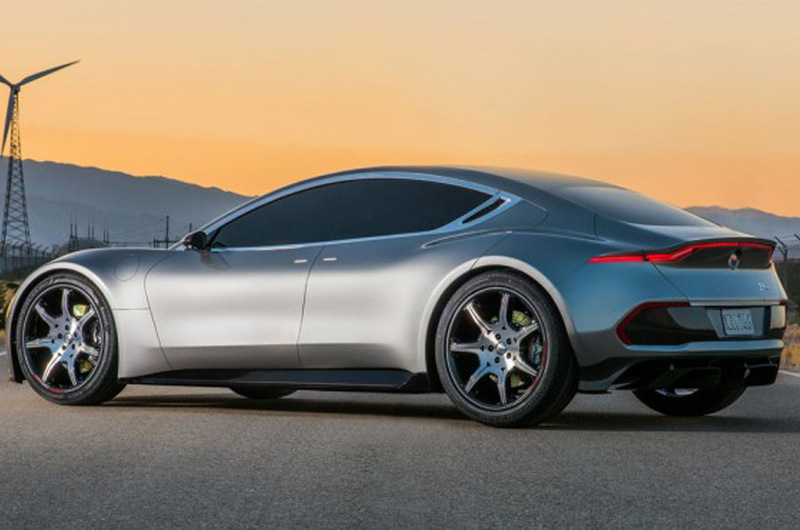 Fisker EMotion promises 400-miles range and 9-minute charging time – in a wild start of 2018. 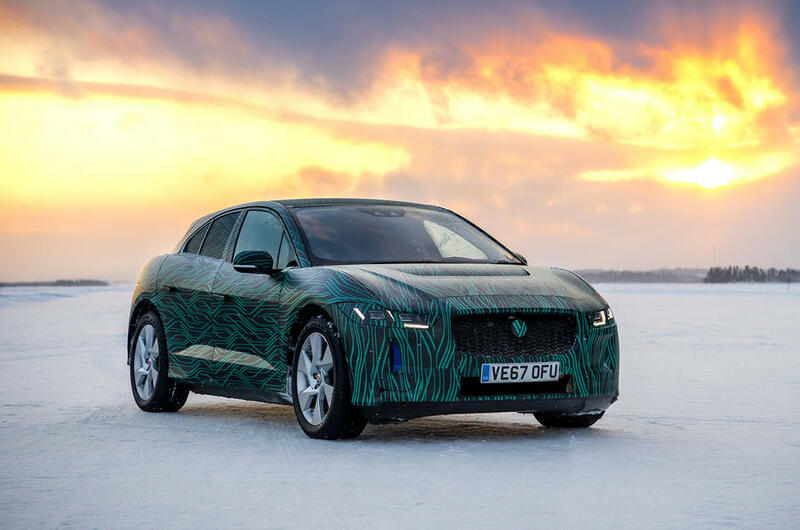 Jaguar I-Pace – pure electric gorgeous SUV to start delivering in 2018. 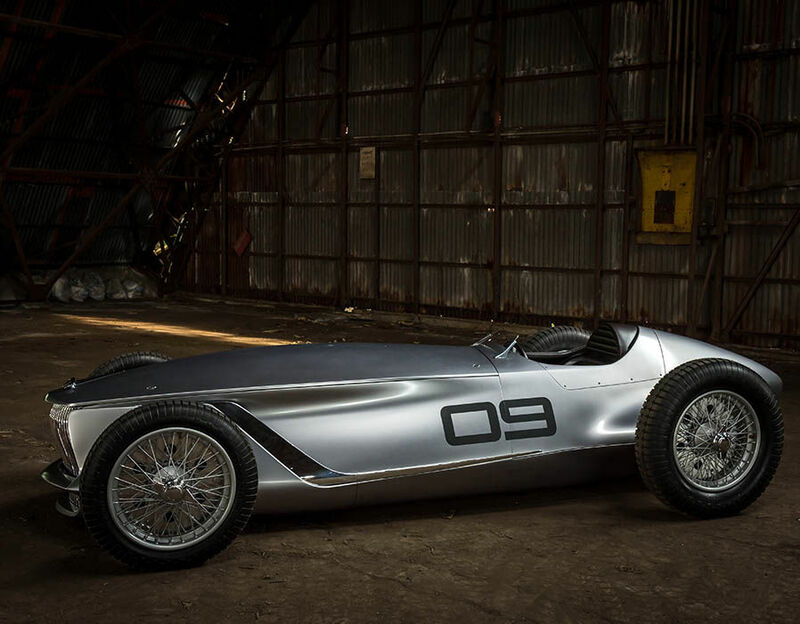 You can invest in The Tomahawk – superb Canadian Electric Green Supercar! Can I buy one in exactly the same, prototype stealth color? It’s look amazing. 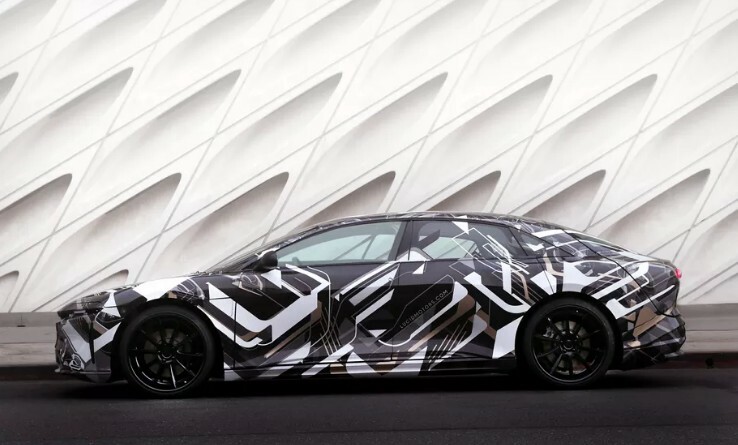 What we have today is Lucid Motors new fully electric sedan…. 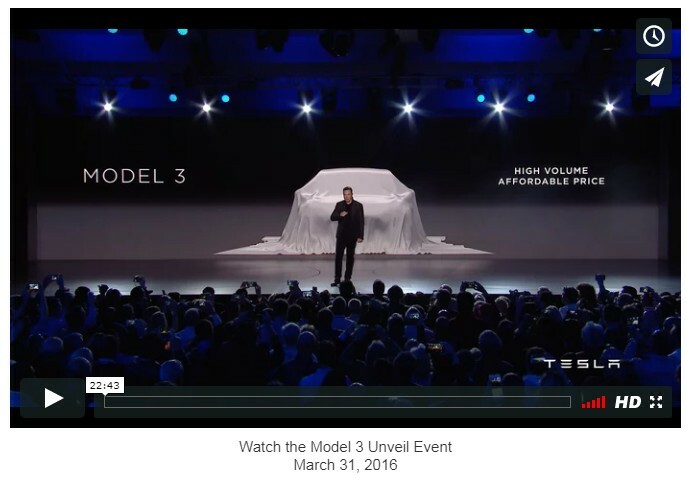 Tesla Model 3 Live Launch – Check Elon Musk & Tesla’s New Milestone Event For 2017. 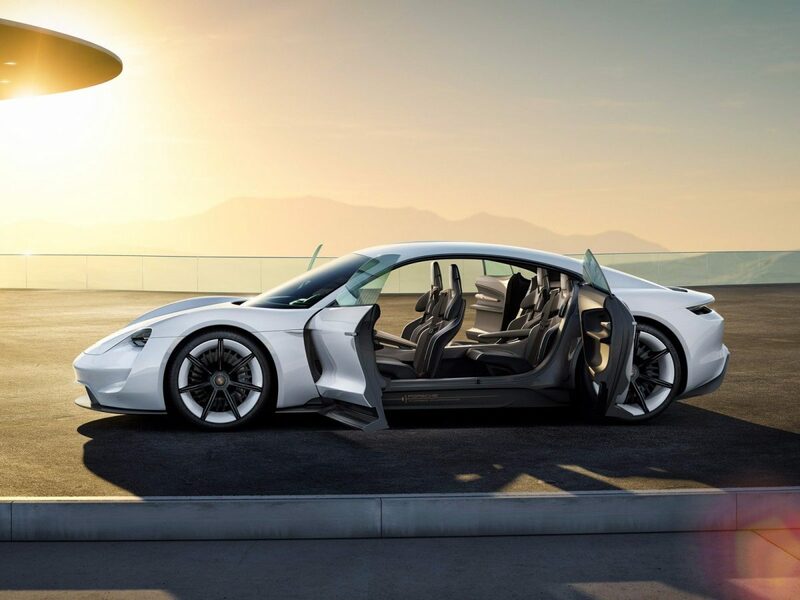 Porsche Mission E – back to the roots – finally Porsche return to electric power! 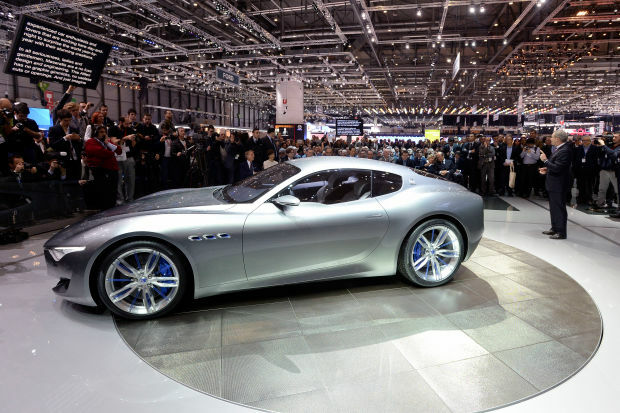 Electric Maserati Alfieri? What took them so long? 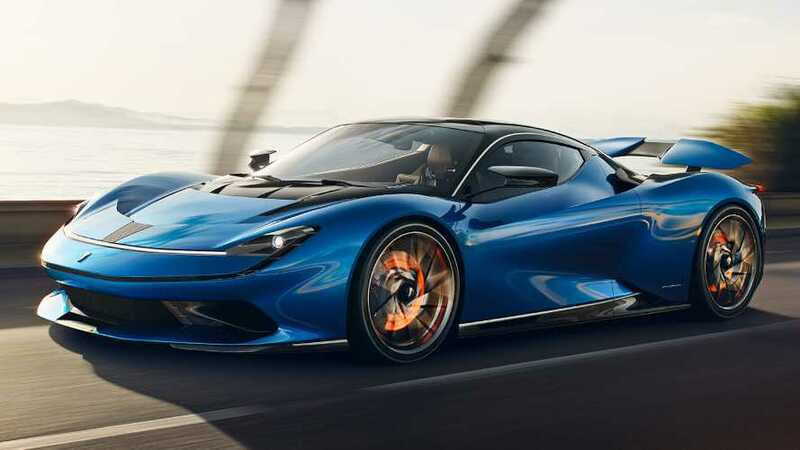 Electric Sport Car First look at Pininfarina Battista from the 2019. 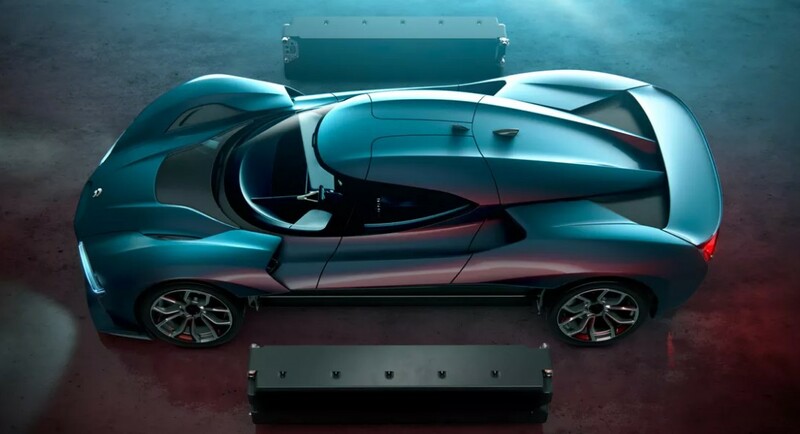 Geneva Auto Show – the fully electric 1,900 bhp beauty & beast hypercar is here! 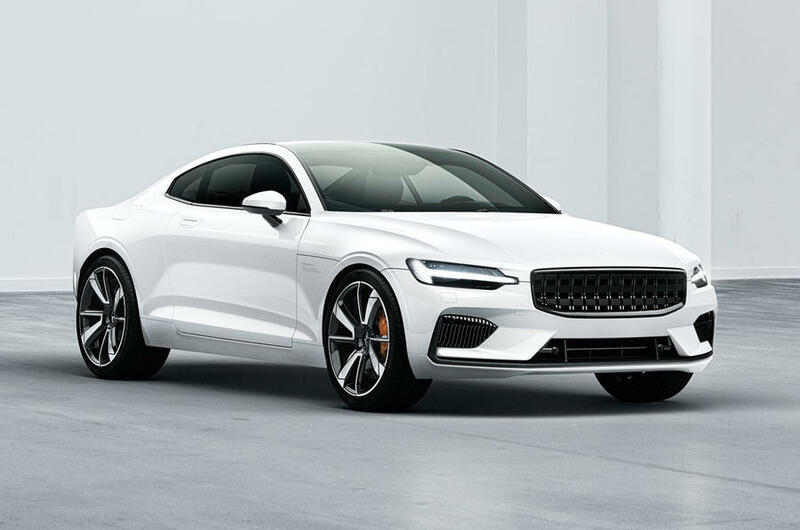 Electric Sport Car Volvo’s Polestar 2 debut as fully electric sports car aimed for purchase or subscription in 2020. Electric Beauties Should we make it into production car? 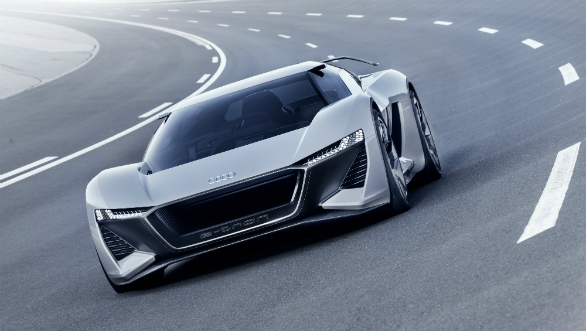 Audi E-Tron PB 18 is beast with practical shooting-brake style body. Electric Beauties Bremach T. Rex – electric super-truck – the toughest electric vehicles on the Earth is here! 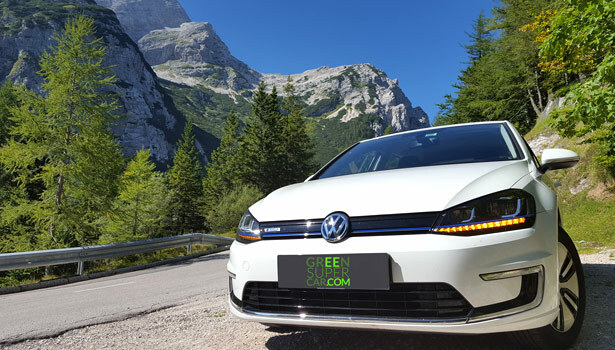 eGolf - The Best Electric Car? 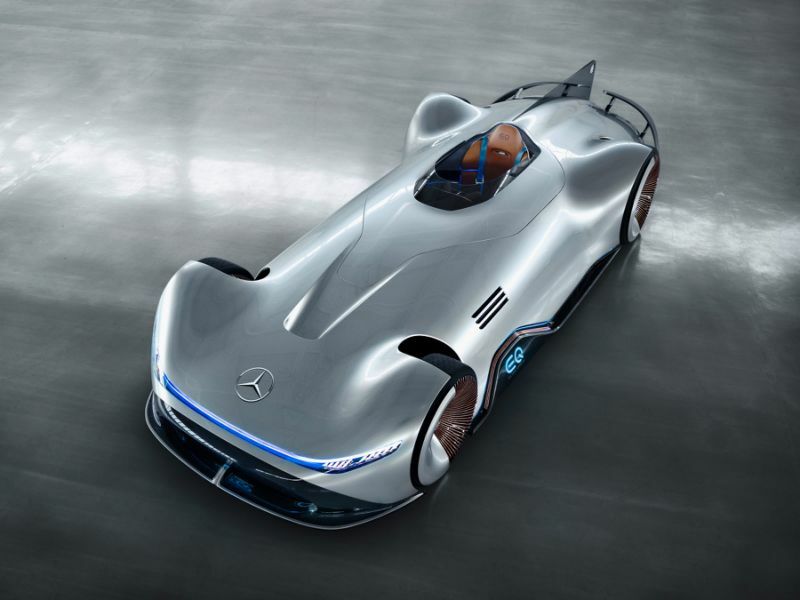 GreenSupercar.com Copyright 2019. Green Supercar. All rights reserved. Build by happy people supporting Green Supercar.